Waste oil is a dangerous industrial waste that has a negative impact on the environment and human health. 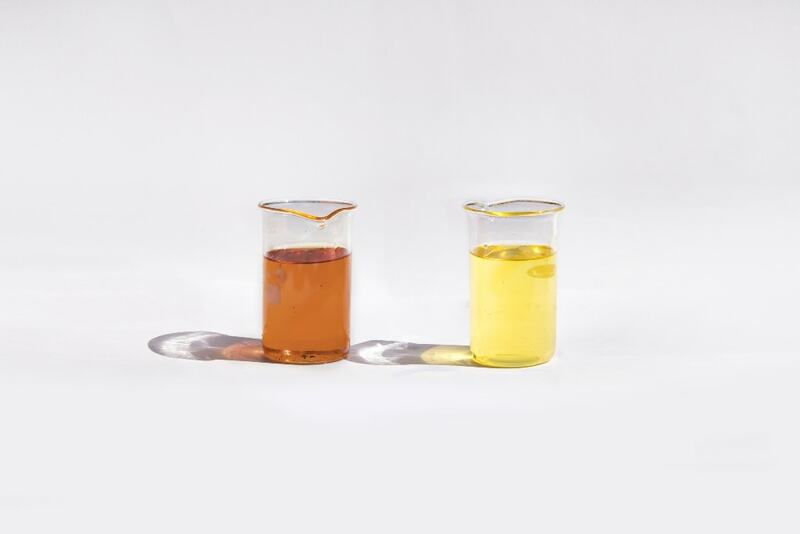 Therefore, after the loss of performance properties, it should be collected (collection of waste oil) and recycled or reused for its original purpose after appropriate treatment. Considering the danger of waste oil, its collection place is shielded, protected from weather conditions and equipped with devices that prevent oil spilling into the environment. Also it needs fire-fighting equipment and a ventilating system. The storage tanks for used oil are equipped with metal trays, which are designed to catch oil spills in case of overflow. Store the tank with used oil next to other materials. Each storage location must contain a notice with detailed instructions of handling waste oils, as well as instructions on fire safety. Potential oil spills are contained with sand and shovel. Separate collection of different types of lubricants. If different oils are to be used in the same machines and mechanisms, they can be collected together. The storage tanks must be cleaned from mechanical impurities, water and other contaminants at least once a year.